In our willingness to always improve our products, we are proposing this year a lithium battery (as an option and as standard on the PLUS range) compatible with all our stand-up lifts and patient lifts. 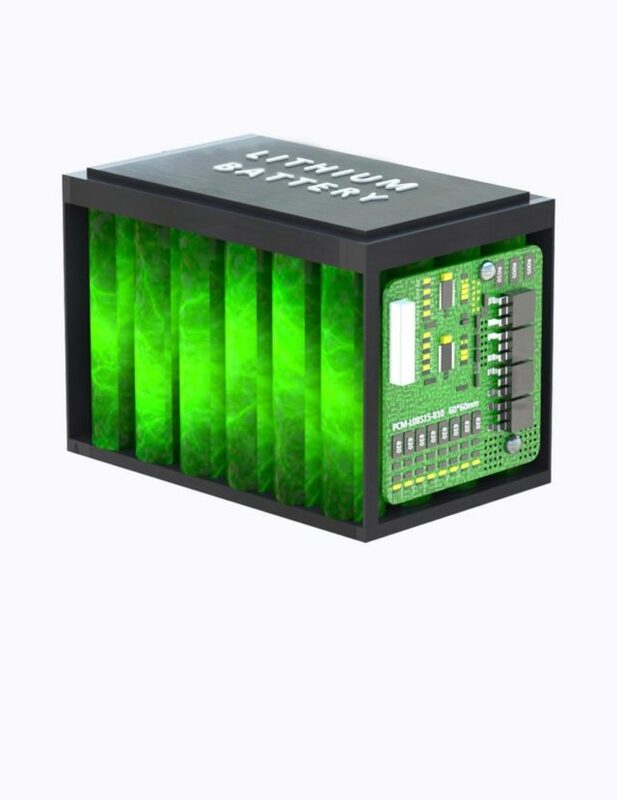 – Longer time of use and lifespan: a lithium battery allows to perform 3 times as many cycles on a stand-up lift or on a patient lift and has an extreme durability. – Low self-discharge and quick charging: it has a longer shelf life and it takes a fraction of a time to charge. – Smaller and lighter: it is twice lighter that a regular battery which makes it more practical for the caregiver.